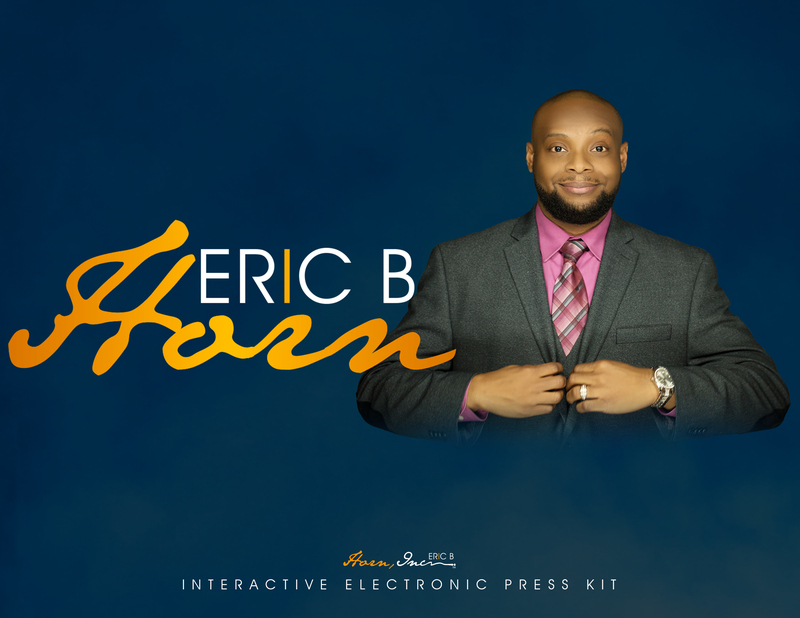 Eric B. Horn would love for you to download his Interactive Electronic Media Kit so you can have the best understanding of Eric, his mission, and how he can serve you. Click on the image to begin!  If you have any questions, feel free to reach out to us at info@ericbhorn.com or call us at 312-725-3271.